Many celebrities either have autism in their families or have it themselves. They have shared their stories, started foundations and supported other autism organizations. Famous actors, musicians and athletes grapple with autism in their lives, just like the rest of us. It can be helpful to know that, should you receive an autism spectrum disorder (ASD) diagnosis, you are not alone. You can find available online resources here, and a list of autism myths busted here. 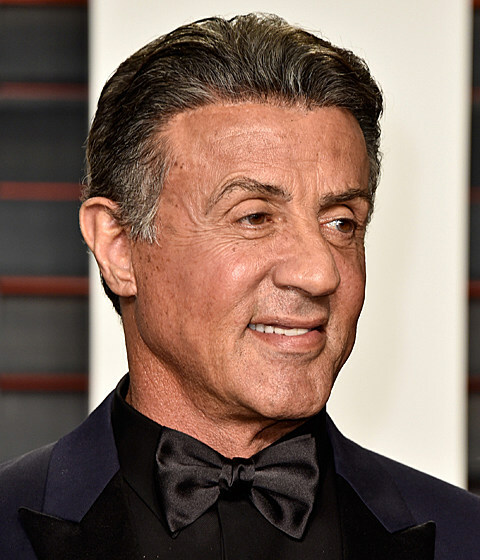 Sylvester Stallone's son, Seargeoh, was diagnosed with autism when he was three years old, in 1985. In the '90s, Sly made a public service announcement about the disorder, which was not getting as much attention as it does now. Seargeoh is now an adult and thankfully there are more resources and therapies available to families with children on the spectrum. 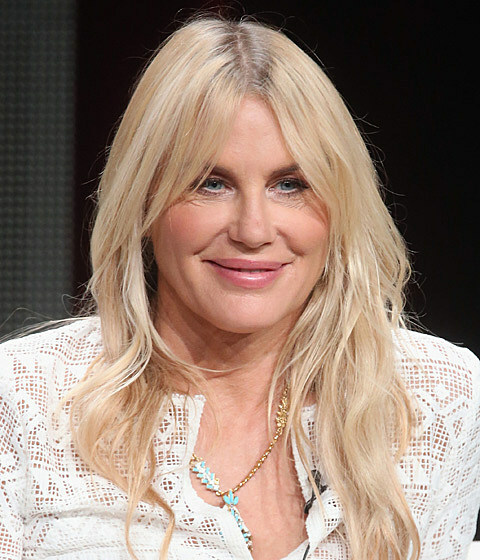 Daryl Hannah was diagnosed with autism as a child, as there was no diagnosis for Asperger's yet discovered. She was a shy child, but she found success by focusing on acting. Her career has spanned decades, but when she finally opened up about her diagnosis a few years ago, she admitted that she felt very uncomfortable in the limelight. 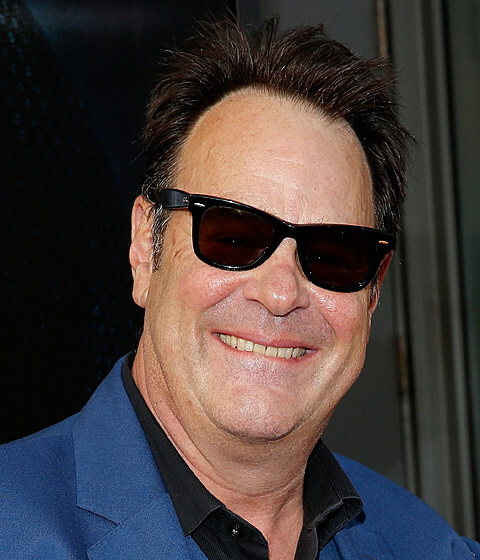 Another actor with a lot of well-known roles on his resume and an Asperger's diagnosis is Dan Aykroyd. Because of his disorder, the comedian is obsessed with ghosts, which was an inspiration for Ghostbusters, one of his most popular movies. His wife was the one who convinced him to visit a specialist and get a diagnosis. He's a successful actor and entrepreneur. 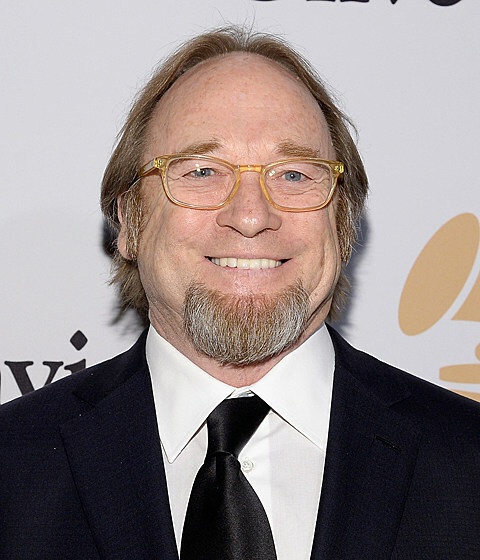 Stephen Stills, of Crosby Stills & Nash, has a son on the autism spectrum. Henry was diagnosed with Asperger's as a 3-year-old. Inspired by his son, he and his band have played in Autism Speaks' Light Up the Blues concert to promote awareness and raise money for autism research. He and his wife actually organize the event. 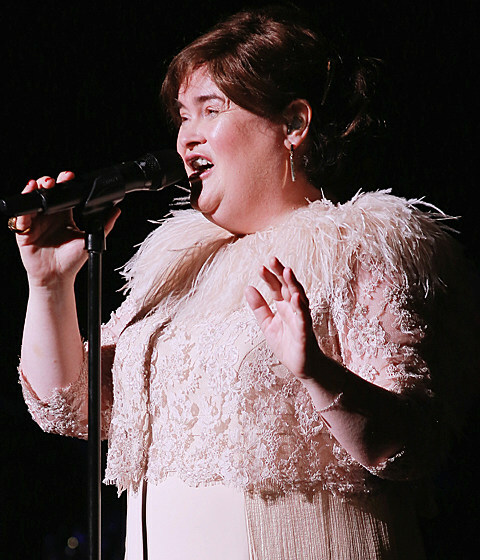 When Britain's Got Talent contestant Susan Boyle was a child, she was told she had brain damage from birth that was cause of her learning disabilities. She was made fun of and bullied in school. Recently, she visited a specialist who diagnosed her with Asperger's and an above-average I.Q. Boyle has a beautiful voice and a rewarding singing career. 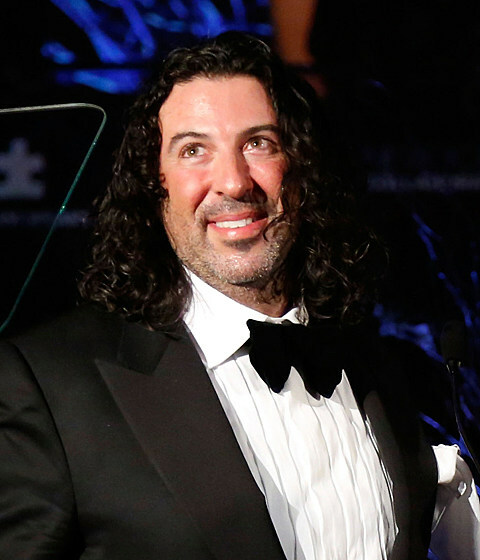 Billy Mann, a singer, songwriter and producer who has worked with popular recording artists like Pink and Cher, has a son on the autism spectrum. Mann is an outspoken activist for autism awareness and support. 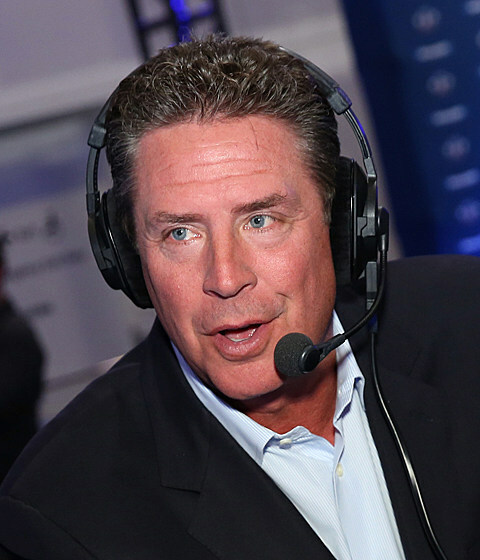 He's on the board of Autism Speaks, an organization is dedicated to funding autism research, increasing awareness and advocating for the needs of individuals and families with autism. 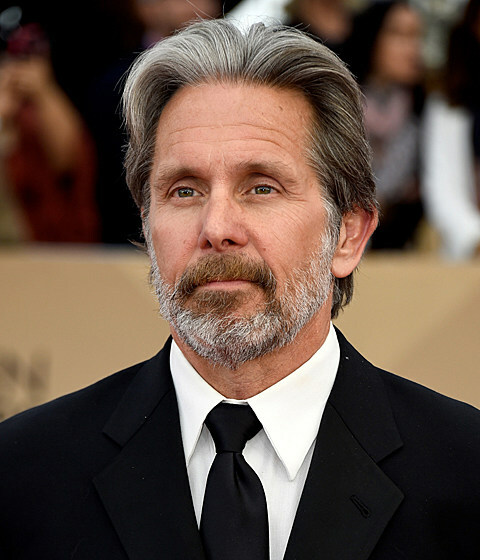 Actor Gary Cole's daughter, Mary, was diagnosed with autism when she was just two years old. 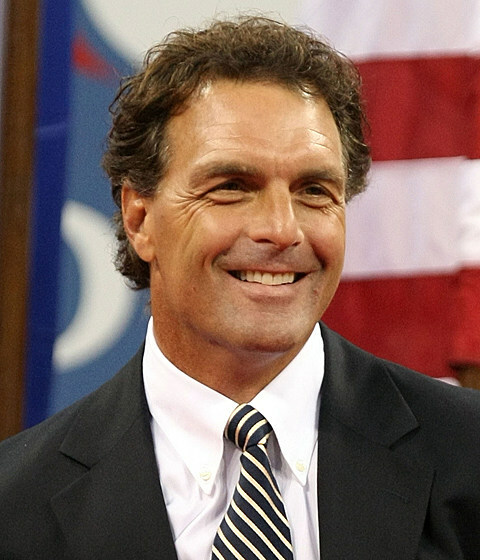 He is a vocal advocate of early detection and intervention. He has said that his daughter lives a regular life because of the therapy they were able to provide for her early in her life. 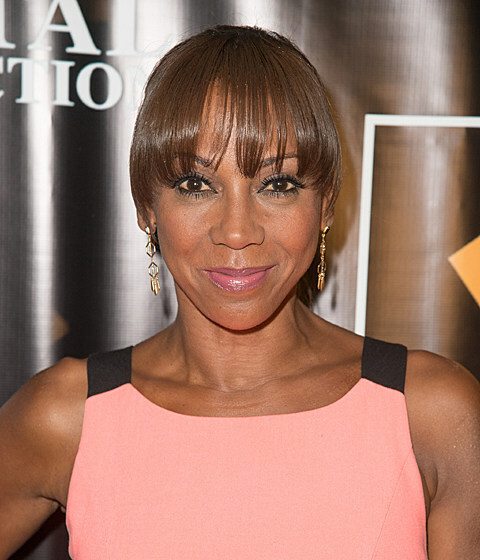 Holly Robinson Peete's son, R.J., was diagnosed with autism at the age of three. Holly and her husband had already started the HollyRod Foundation, but expanded its mission to also provide support and resources to families affected by autism. Recently, the Foundation opened the HollyRod Autism Compassionate Care Center at California State University, Northridge.